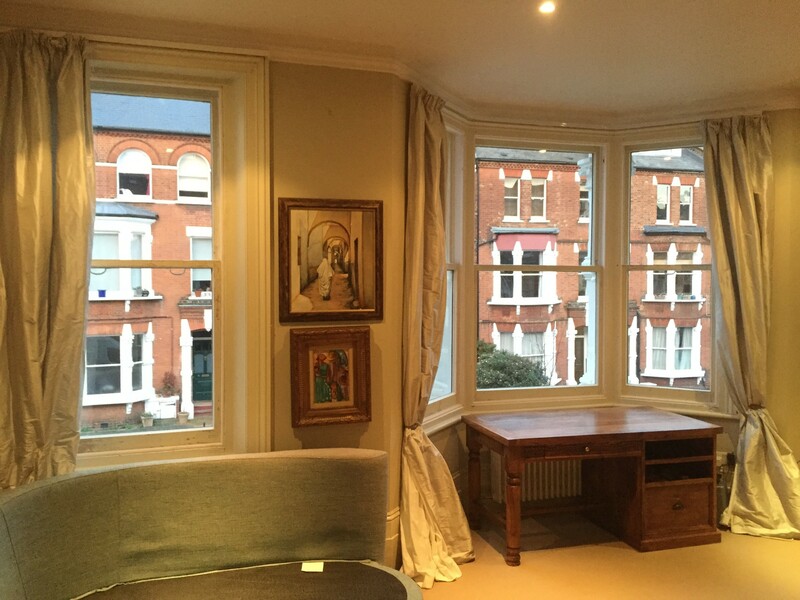 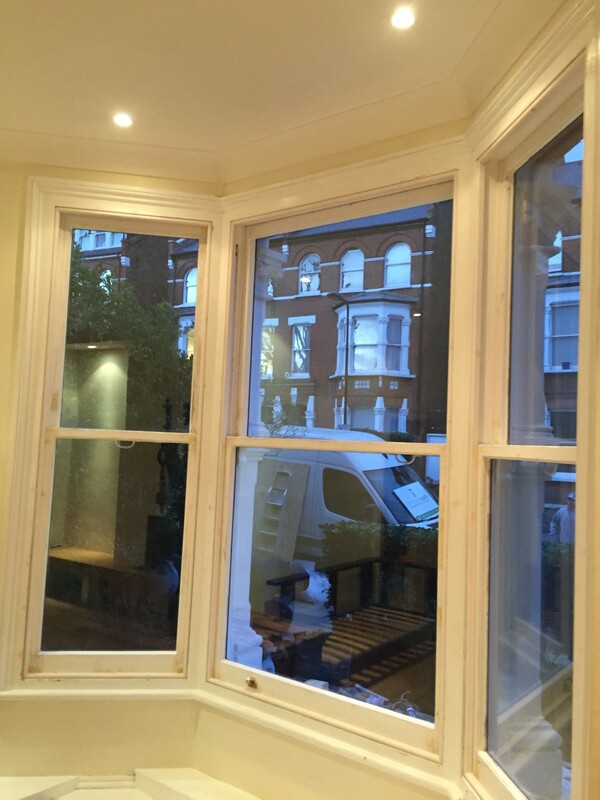 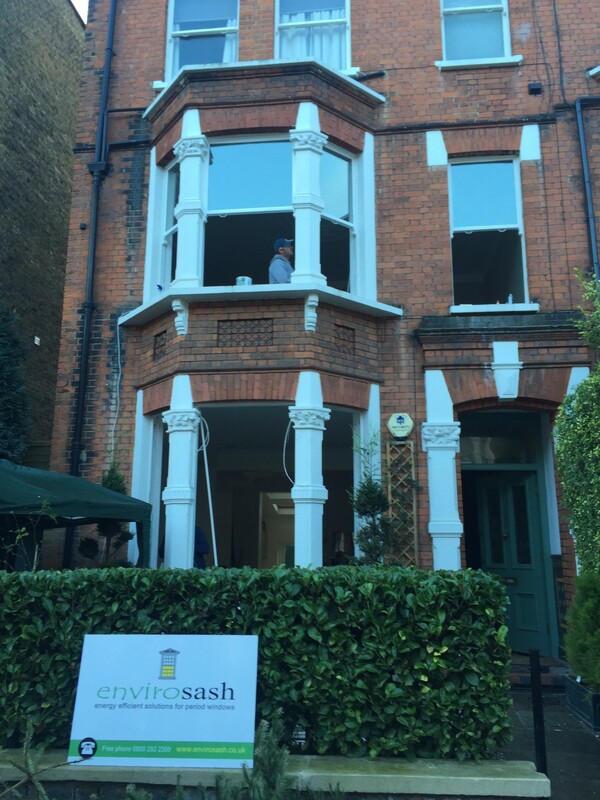 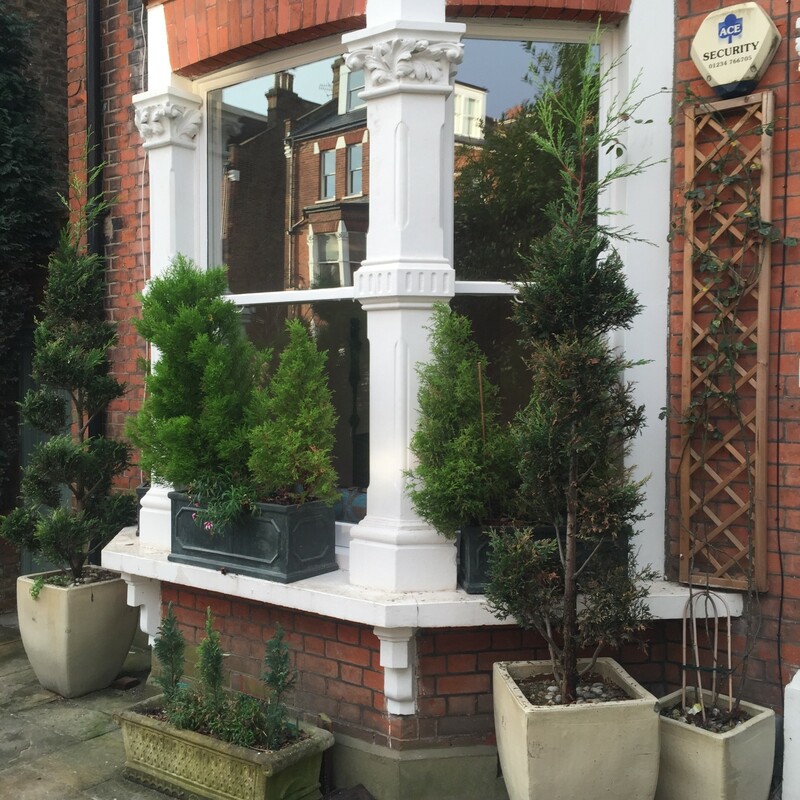 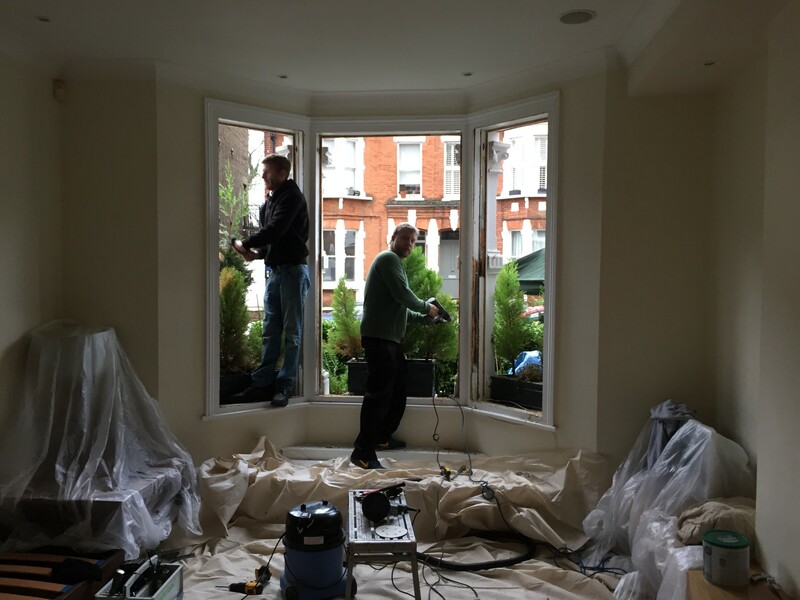 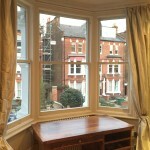 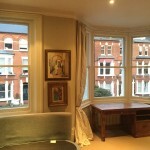 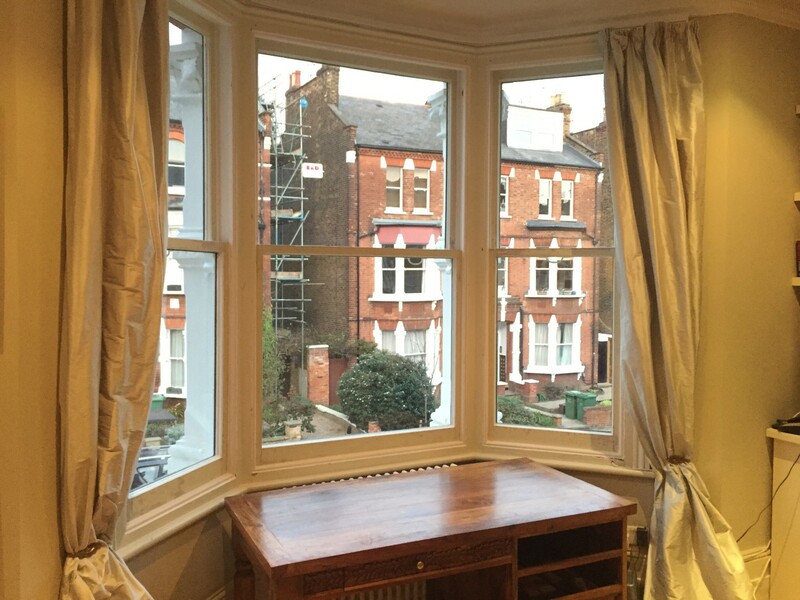 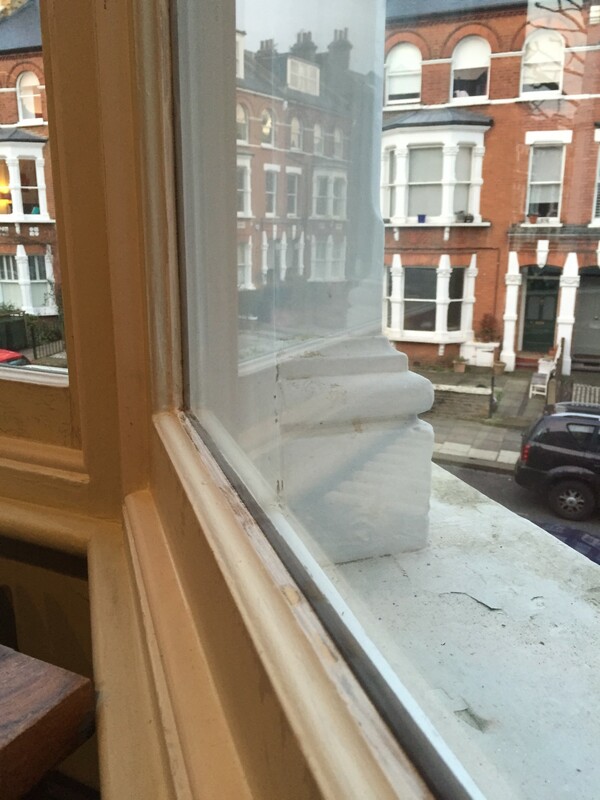 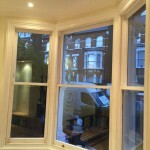 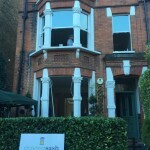 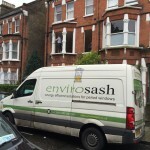 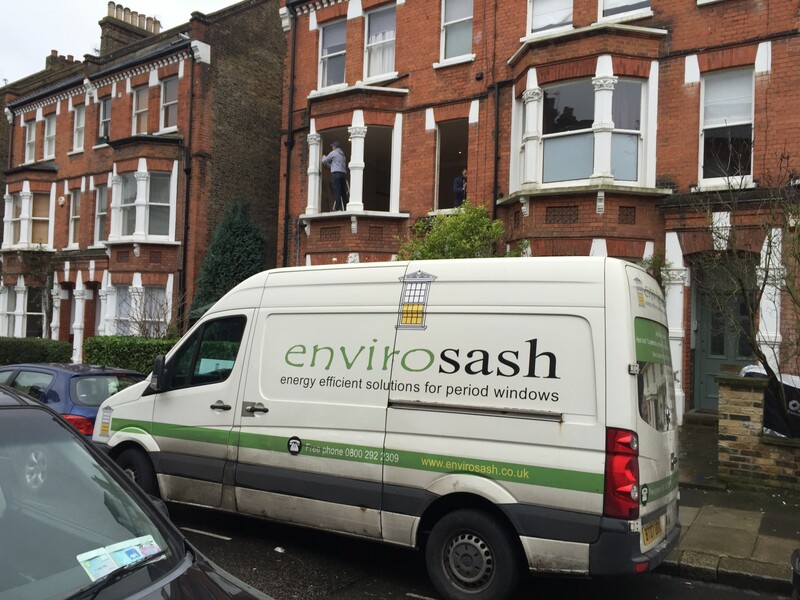 Sound reduction slim double glazing was fitted into this customers beautiful, chunky old sash window frames. 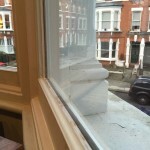 This went hand in hand with our draught-proof/overhaul service. 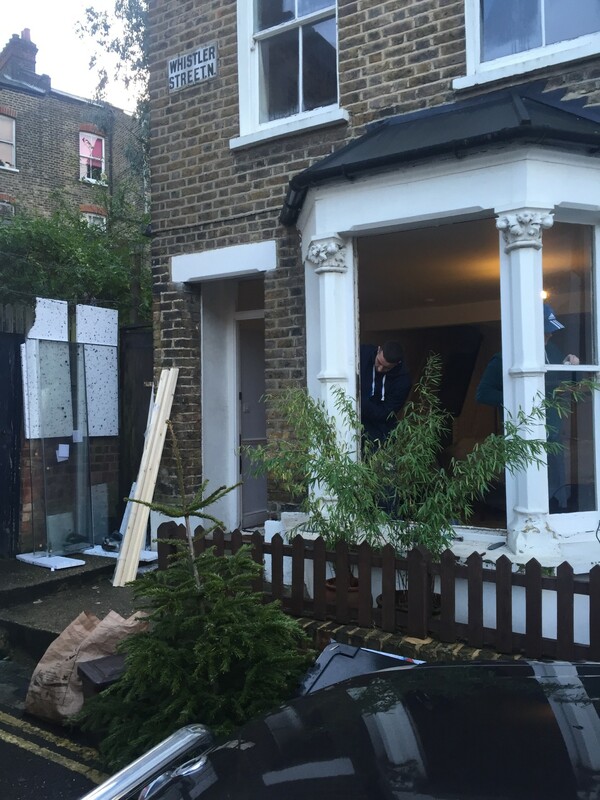 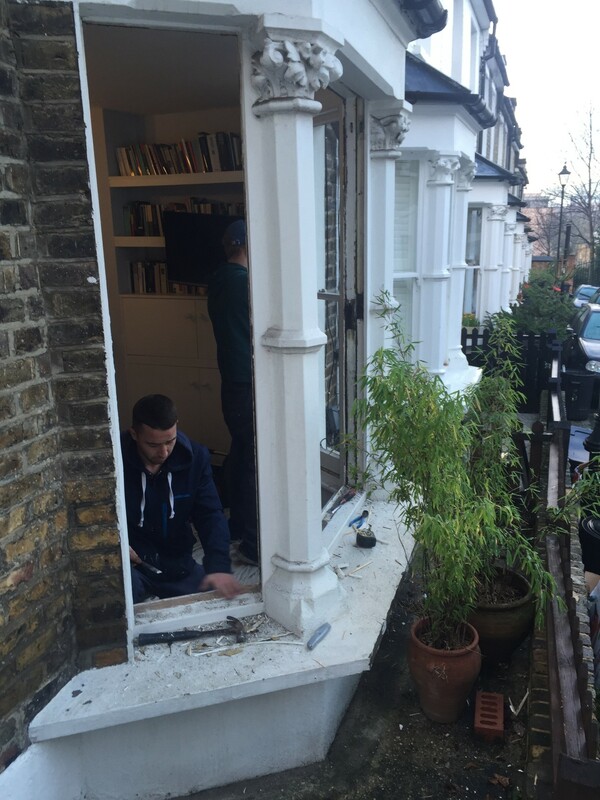 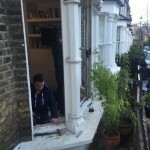 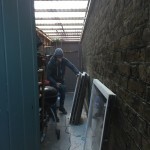 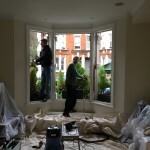 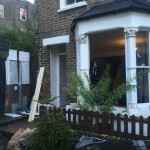 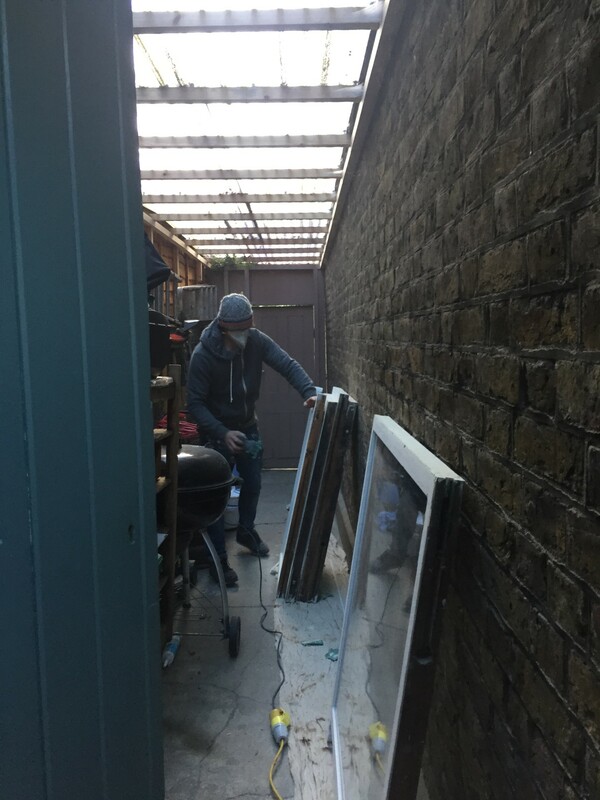 Windows have been overhauled and draught-proofed. 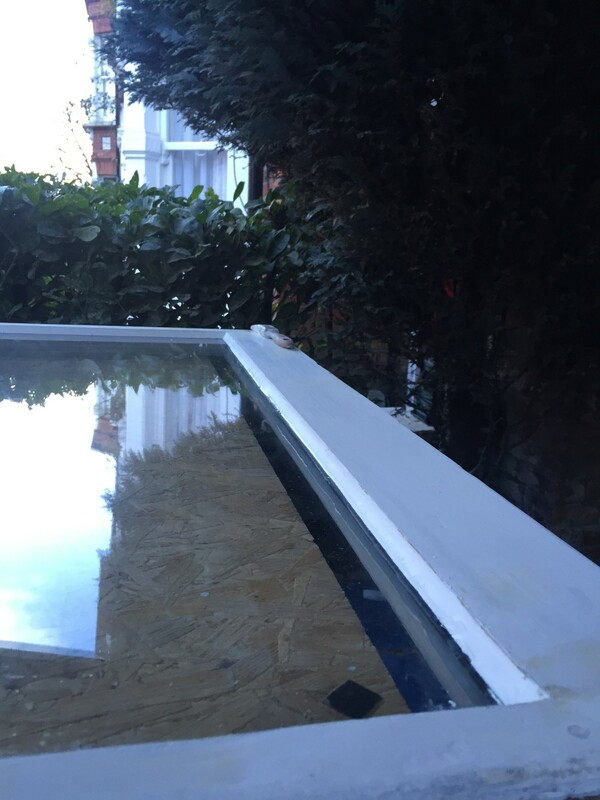 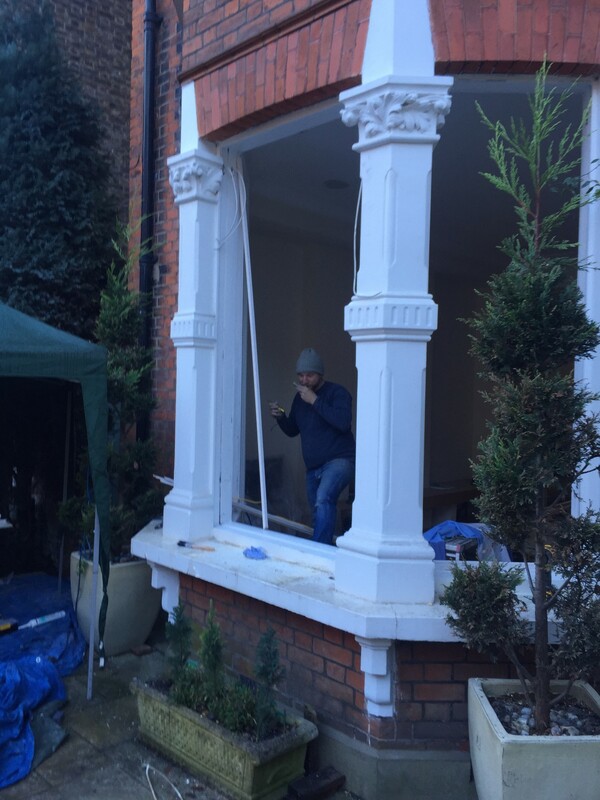 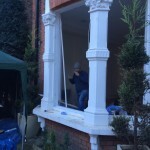 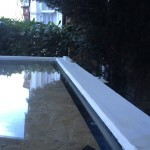 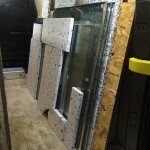 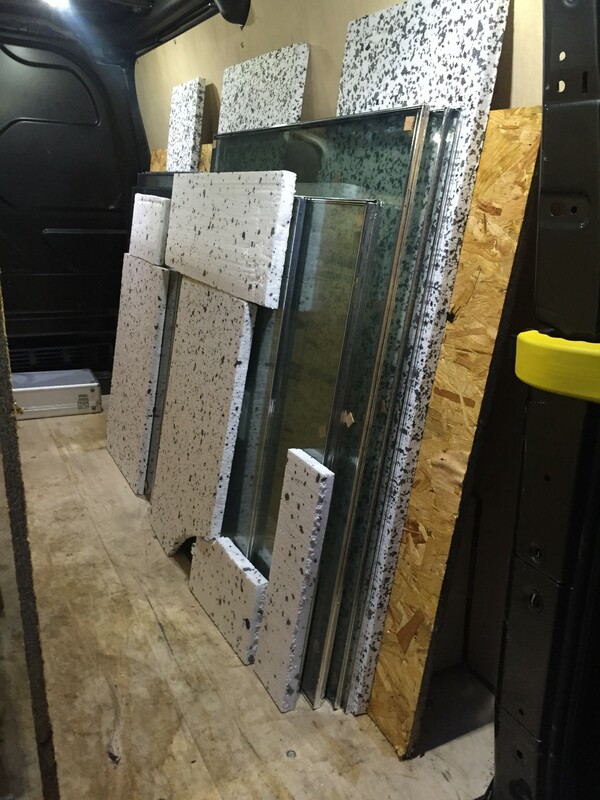 Slimlite double glazed units have been installed into the existing timber frames.